Surrounded by breathtaking nature and situated on the River Mur Cycle Trail, the Spielberg is a Austria’s number one playground. 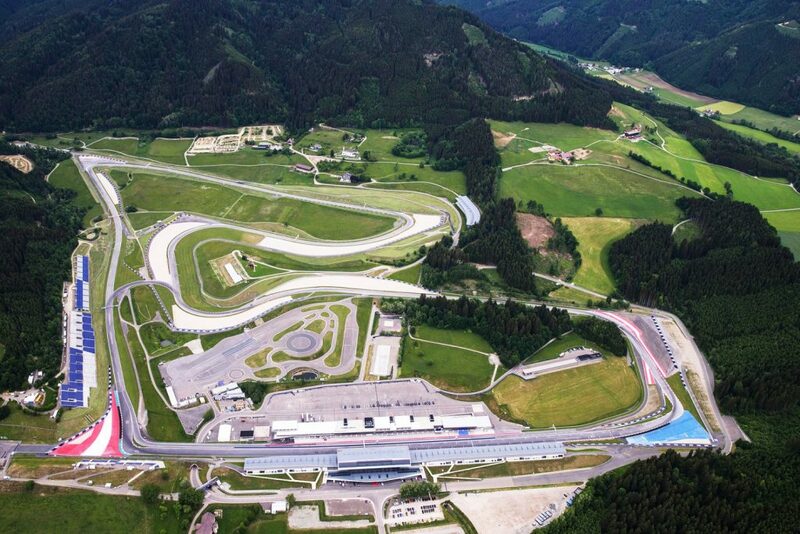 At the centre of it is the Red Bull Ring, where major international events, tours of the facilities and fast-paced motorsport experiences set petrolheads’ pulses racing. The Spielberg events calendar is packed full of world famous . 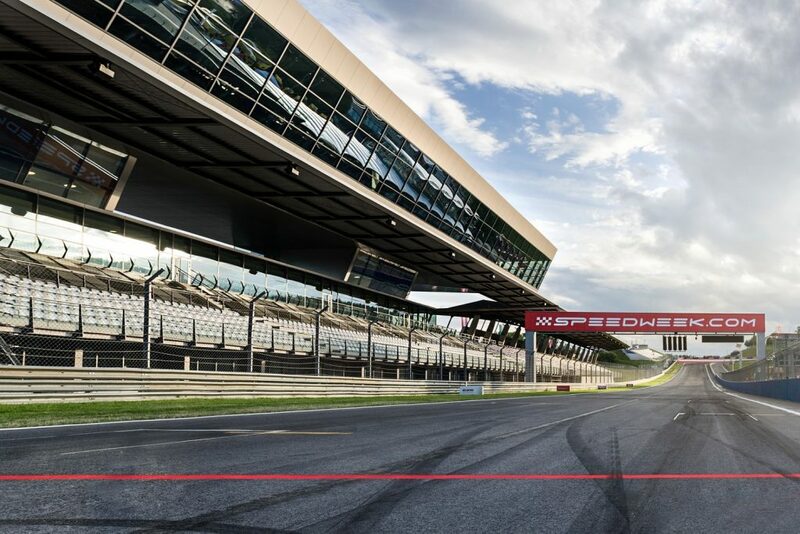 The highlights include the Austrian Formula 1 Grand Prix, the European Le Mans Series, the Nerogiardini Austrian Motorcycle Grand Prix, the German Touring Car Masters (DTM) and the Spielberg Music Festival. Screeching tyres, roaring motors and nerve-wracking pit stops provide non-stop adrenaline, while music, singing and dancing provide more light-hearted fun! But true motorsport fans want to do more than just watch. 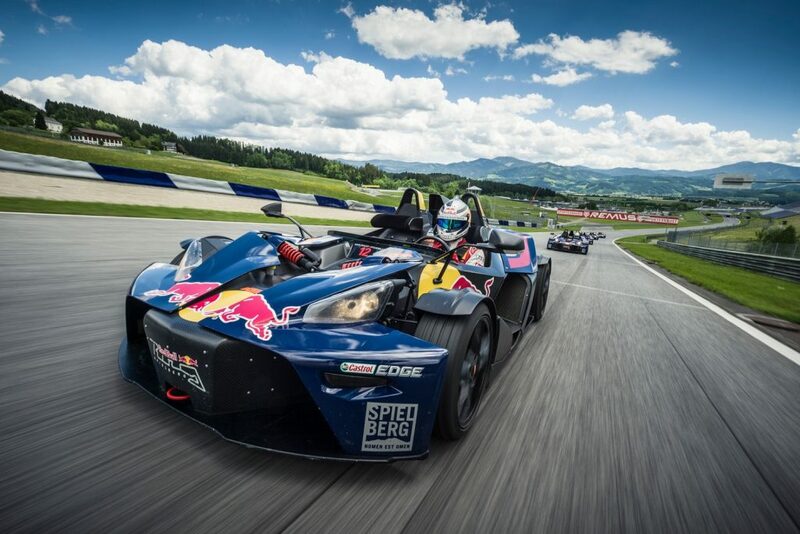 The Red Bull Ring offers all the acceleration and relaxation you could want. Whether you’re in a sportscar or on a motorbike, on the track or offroad, driving or being driven, perfecting your technique at the Driving Center or drifting on the go-kart track, there’s no limit to motorised fun! If that’s not enough, we offer a guided tour behind the scenes. Who’s not wanted to know how it feels to stand on the winner’s podium at a Formula 1 or MotoGP event, or how the race control, medical and media centres look like from the inside? 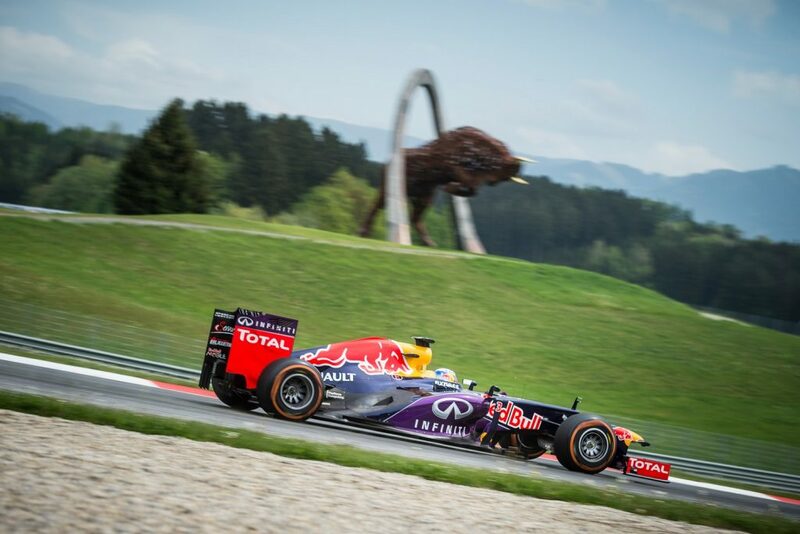 The Red Bull Ring Tour is a 90-minute guided tour of all the places normally closed off to visitors. It gives you the chance to experience the fascinating world of motorsport close up. 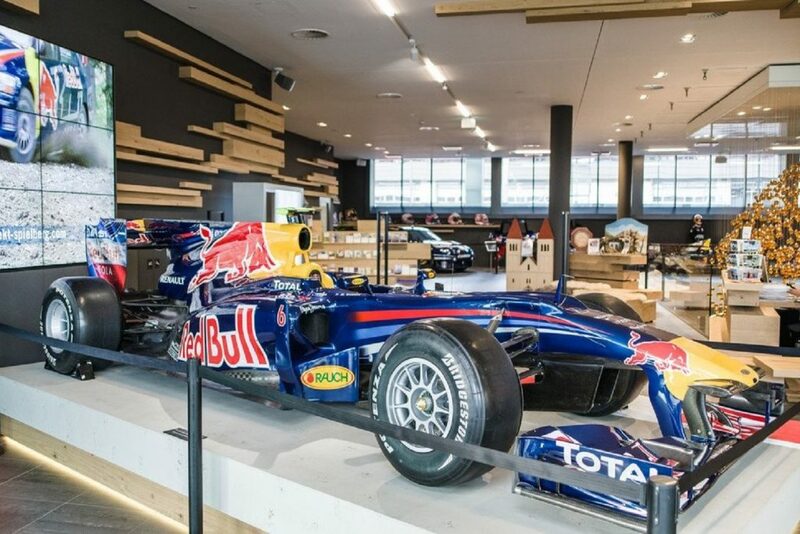 The highlights of the tour include the vehicle exhibition in the Welcome Center of the voestalpine wing (built in the style of a spoiler), the gateway to the Red Bull Ring. Expect a few sentimental moments with some of the true greats of motorsports history. The warm-hearted owners of culinary establishments around the Spielberg offer everything from cosy cafés to award-winning restaurants. Last but not least, there’s something for cyclists: Ring Radl`n is the Spielberg event for passionate bikers. At the end of August the Red Bull Ring is taken over by cyclists. For one day, the Red Bull Ring turns into a Mecca for enthusiastic bikers. There are a host of competitions – it doesn’t matter if you’re on a city bike, a super-fit racing biker or taking it easy on your e-bike.